Our staff is highly trained in providing exceptional customer service, and is trained to work on all makes and models of vehicles. 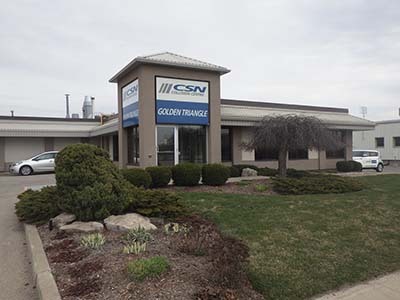 We work with the most state of the art equipment available and our staff undergoes extensive technical training that is above and beyond licensing requirements. We give free estimates with no appointment required. As a reflection of our commitment to safety and quality, all our work is backed up with a written Lifetime Warranty. In achieving ProFirst certification, CARSTAR Cambridge in Cambridge, Ont. 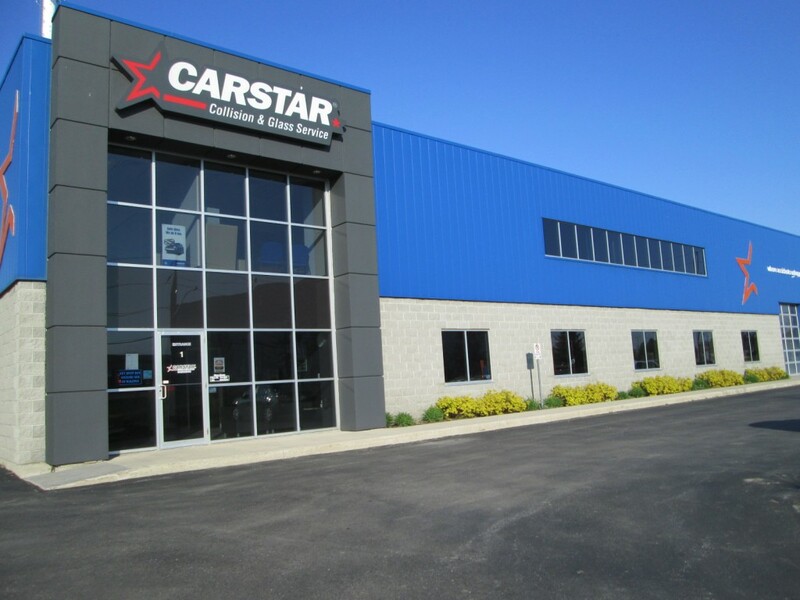 is one of the first ten CARSTAR locations to be part of the program. 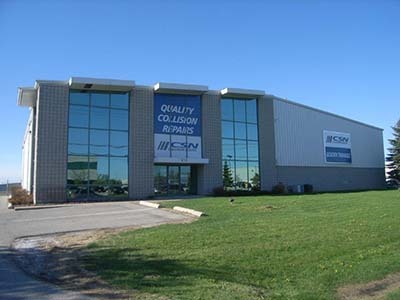 ProFirst provides an endorsement to collision repair facilities that meet or exceed Honda’s standards of safety and level of customer care. CARSTAR Cambridge owner and management team Ian Ladd, Peter Chavez, Allen Mattice and Osmar Nunez said they are very grateful for the support they received from the dealership that sponsored them on this certification, Cambridge Centre Honda. CARSTAR has over 250 locations across the country including its Cambridge location and over 400 throughout North America to serve you – wherever your journey may take you. 1. ASSIST - They will meet with you to discuss your accident, collect your insurance information and answer any questions about our repair process. 4. UNHAPPEN - When your vehicle is ready, they will conduct a final inspection, followed by a walk-through to explain the details of repairs performed on your vehicle. To learn more about CARSTAR and their services, please contact the office during regular business hours. Monday to Friday 8 am - 5 pm and Saturday 9 am - 12 pm.